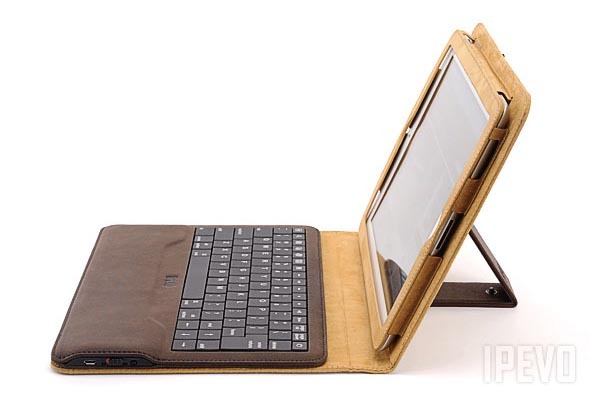 We have featured a few practical iPad 2 keyboard cases, but if you want to more freely use wireless keyboard, the IPEVO Typi Folio iPad 2 case with Bluetooth keyboard may be more suitable for you. 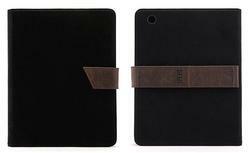 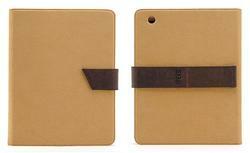 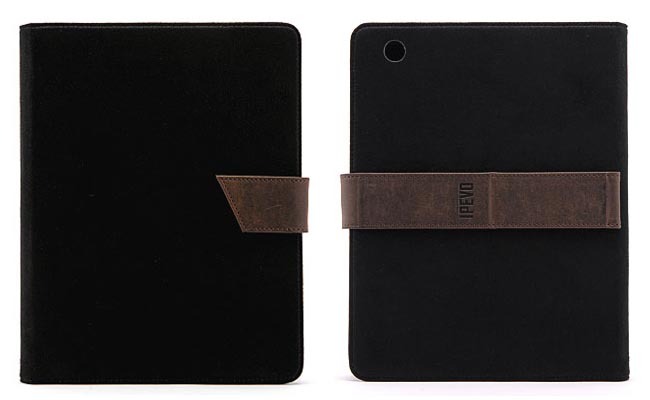 IPEVO Typi Folio is a handcrafted folio styled protective case designed for iPad 2. 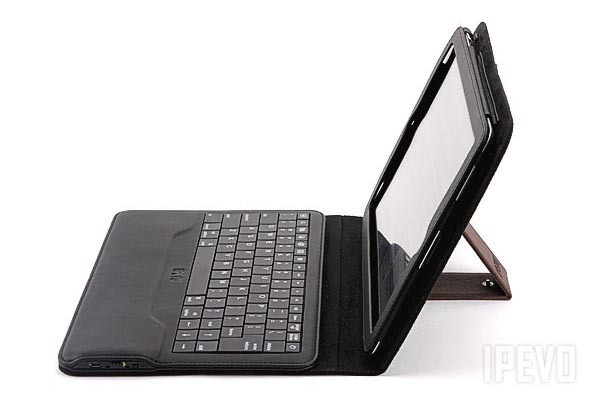 The iPad 2 case is made of felt and leather in order to protect the iPad 2 from bumps and scratches, and features a detachable Bluetooth keyboard that provides you a more comfortable typing experience than the virtual keyboard on iPad 2, while the 13 hotkeys can effectively enhance your productivity. 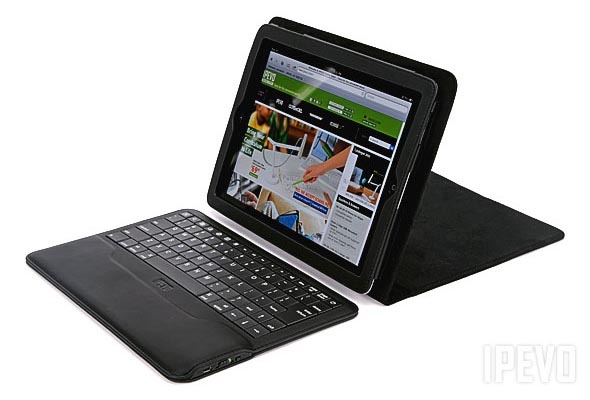 When not in use, you can also remove the wireless keyboard from the protective case. 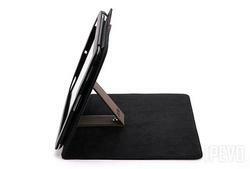 In addition, the integrated iPad 2 stand holds your device in landscape viewing mode with three optional viewing angles. 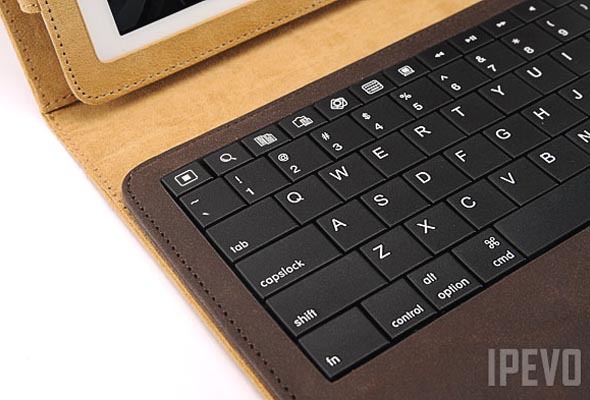 And all the iPad 2 buttons and functions are accessible via custom cutouts. IPEVO Typi Folio iPad 2 keyboard case is available in two colors, including black and tan, each protective case is priced at $79 USD. 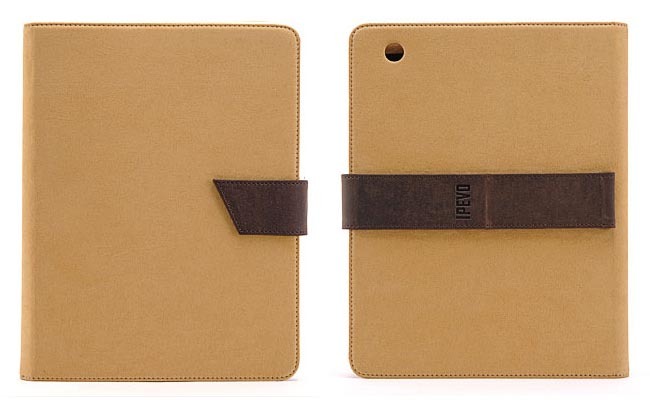 If you’re interested, jump to IPEVO official site for more details. Additionally, if you need more options, you might like to check Skinny iPad 2 keyboard case, Fold-Up Keyboard iPad 2 case and more via “iPad 2 case” tag.